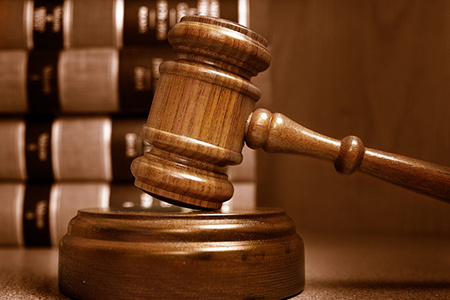 At the Law Office of Tanika L. Finney in Montgomery, we specialize in a variety of civil litigation cases. 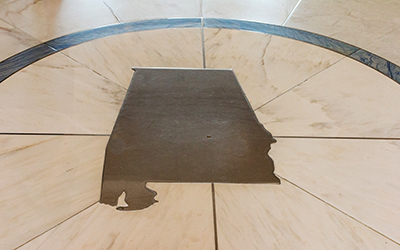 Trying to maneuver the Alabama law on your own can be a complicated and daunting process, which is why it’s so important to work with a qualified lawyer. When you work with our legal team, we’ll walk you through the entire legal process, including the filing and pursuit of tax controversies, civil litigation, business formation, and simple estate planning. If you need legal assistance for your upcoming case, contact Tanika L. Finney today. If you or a loved one have been injured as a result of negligent conduct, you may be owed compensation for your damages and suffering. In the eyes of the law, an injury to one person caused by another is known as a tort. 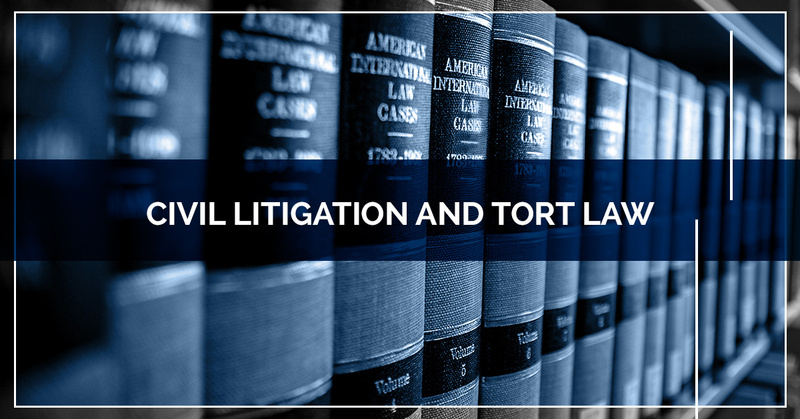 Torts, which form the basis for tort law, may be malicious or negligent depending on the case. An example of a malicious case is a bar fight resulting in broken ribs or a broken jaw. A negligent act, on the other hand, may occur when a cancer patient is misdiagnosed or treated wrongfully. It’s important to note that in civil litigation, tort law should not be used to prove criminal liability. It is rather designed to help people win compensation for their damages, lost wages, pain and suffering, medical bills, and any other related costs. 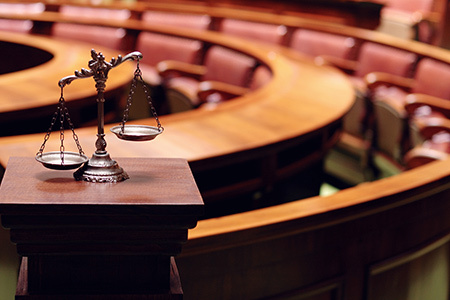 If you have been a victim of tort, you have the option of filing a civil lawsuit. To fully understand the ramification of tort law, let’s get into some specifics. Tort law is a body of laws that enables people across Alabama to seek compensation for wrongs that have been committed against them. Whether it be through physical harm to another person, harm to someone else’s property or reputation, or negligence in the medical field, you may be able to seek damages in a court of law. In the state of Alabama, the tort law can be divided into three general categories: intentional, negligent, and strict liability. Let’s take a look at their differences below. As you may have been able to guess, intentional torts are acts committed against another person with the intent to harm them or to deliberately interfere with a person’s rights to bodily safety, privacy, emotional tranquility, and freedom from deception and confinement. Intentional torts can sometimes include issues of assault and battery, false imprisonment, theft, property damage, fraud, trespassing, and even deception. 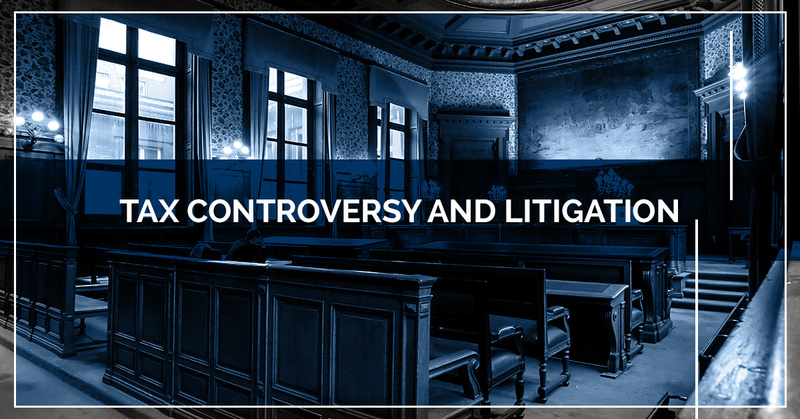 When it comes to proving an intentional tort against another person, being able to prove intent is very important to the success of your case. According to the law, there is a specific code of conduct in which every person is expected to follow, and there is a legal duty of the public to act in a certain way in order to reduce the risk of harm to other people. When someone fails to adhere to these standards, it is known as negligence. Unlike intentional torts, negligence cases do not involve deliberate actions against another party. Instead, it occurs when an individual or entity os careless and fails to provide a duty that is owed to another person. The most common types of negligent torts include slip and fall accidents, car accidents, truck accidents, motorcycle accidents, medical malpractice, and bicycle accidents. The final type of tort we’re going to discuss is strict liability tort. Also known as absolute liability, strict liability applies to cases where the responsibility for the injured party can be imposed on the wrongdoer without having to prove negligence or direct fault. Defective product cases are among the most common type of strict liability case. During these lawsuits, the injured consumer must be able to prove that their injuries were directly caused by the product in question. Why Do People File Civil Lawsuits? To legally obligate the person who harmed the victim. This may come in the form of money to help may for punitive damages. To win compensation for victims of personal injury cases. To prevent the future recurrence of similar negligent acts in the future. To defend the victim’s legal rights in the eyes of the law. 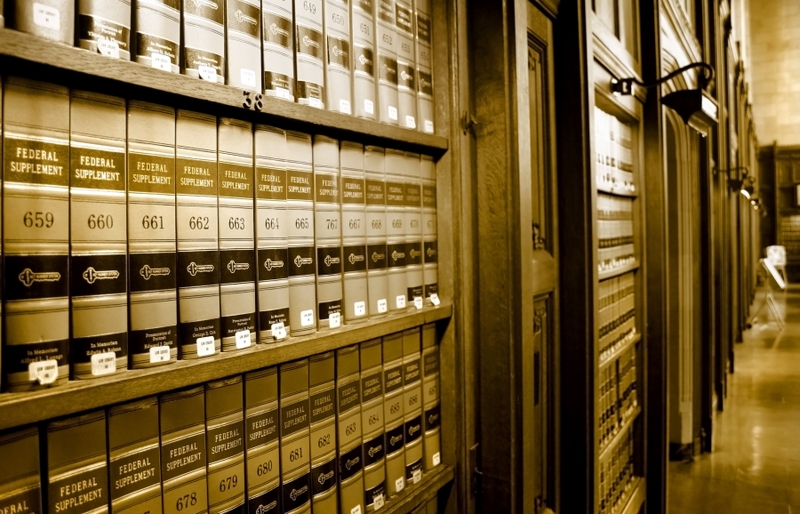 How Do I Know If I Need A Civil Litigation Attorney? If you’re thinking about filing a lawsuit, it’s important to seek advice from an experienced litigation lawyer. At the Law Office of Tanika L. Finney in Montgomery, we’re proud to provide quality legal services in civil litigation, business formation, tax controversies, and simple estate planning. 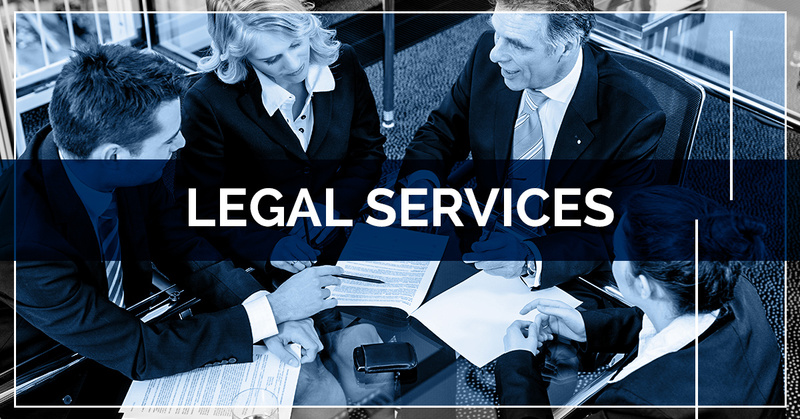 We take a non-aggressive approach with our clients, so they can feel comfortable throughout the entire legal process. Unless you’re well versed in Alabama’s tax controversy laws, dealing with tax issues and lawsuits on your own can be a real struggle. You never know when you may encounter a complicated tax issue, and while some people will try to form a case by themselves, you’re much better off enlisting the help of a professional attorney. Tax litigation is an extremely daunting and complex process, and without proper guidance, it could be the difference between a successful IRS battle and one that ends in copious legal fees. Become the victim of an audit. 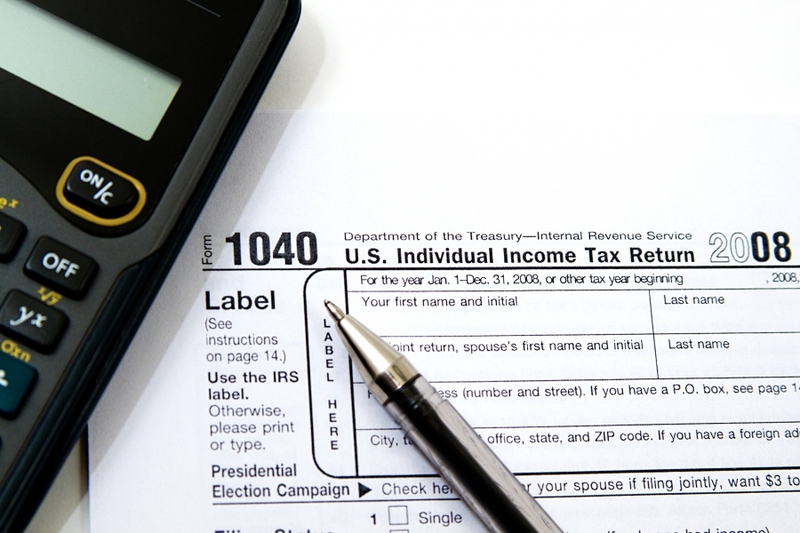 While less than one percent of tax returns get audited each year, all it takes is a little mismatching information to wind up on the IRS’s watch list. Most IRS audits are conducted by mail, but some cases may require you to engage face-to-face with an actual IRS agent. When you’re facing an in-person audit from the IRS, hiring a professional tax attorney can help you put your mind at ease. Your lawyer will be able to address any difficult questions that the IRS agent throws your way, and they will be able to answer them in a harmless and meaningful manner. If you are found to owe a significant amount of money, your tax attorney can help you negotiate a settlement with the IRS on your behalf. You plan on starting your own business. With any new business, there will be tax ramifications that you’ll want to be aware of. When you work with legal counsel, they will be able to advise you on the structure and tax treatment of your company. You believe that you will have a taxable estate when you die. 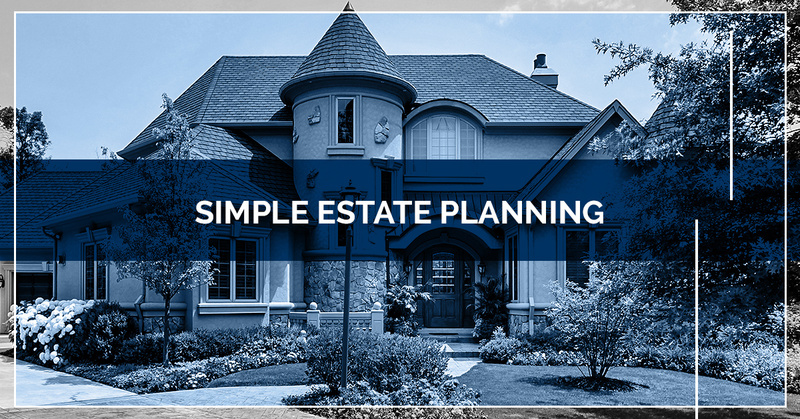 A tax attorney can help you create an estate-planning strategy to help you stay below the exemption threshold. If you’re thinking about starting your own business in Alabama, you probably have a number of questions concerning the proper organization form for your company’s needs. Whether you need legal advice about choosing the best business organization form or you’re interested in starting a limited liability company, or an LLC, an experienced small business attorney can help. 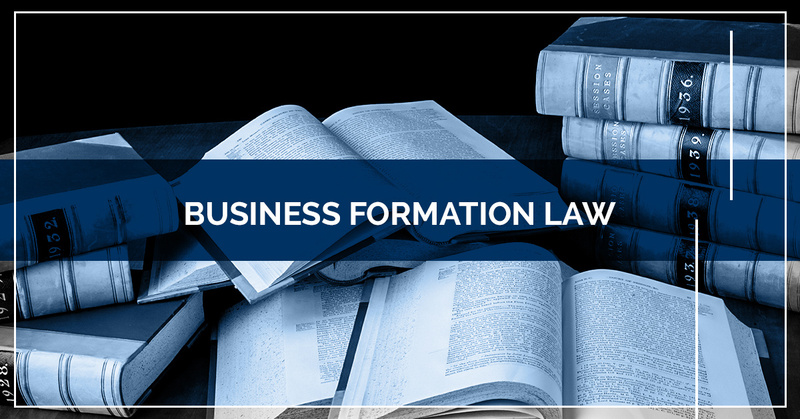 Hiring a business formation attorney will not only save you stress down the line, it can also save you a significant amount of effort and money. Don’t wait until an unhappy employee or customer sues you before you get legal advice. 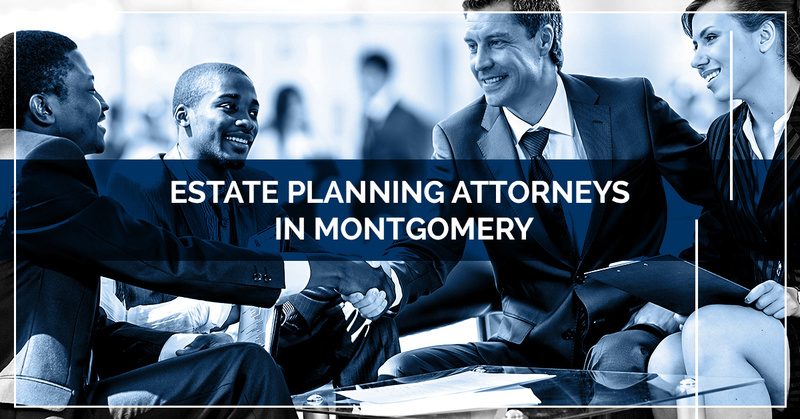 If you’re looking for an experience estate planning attorney near Montgomery, make sure to reach out to the Law Office of Tanika L. Finney today. We can help you draft up wills and trusts, as well as advise you according to you and your family’s unique needs. We can also help draft powers of attorneys and living wills to ensure that a trusted person will be speaking for you in the unfortunate event that you are incapacitated. 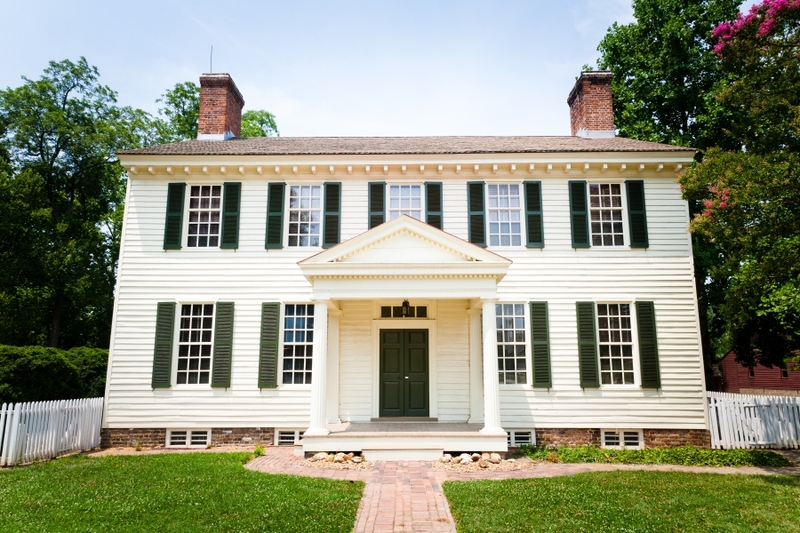 We can also help when it comes to guardianship and conservatorship, as well as probate.